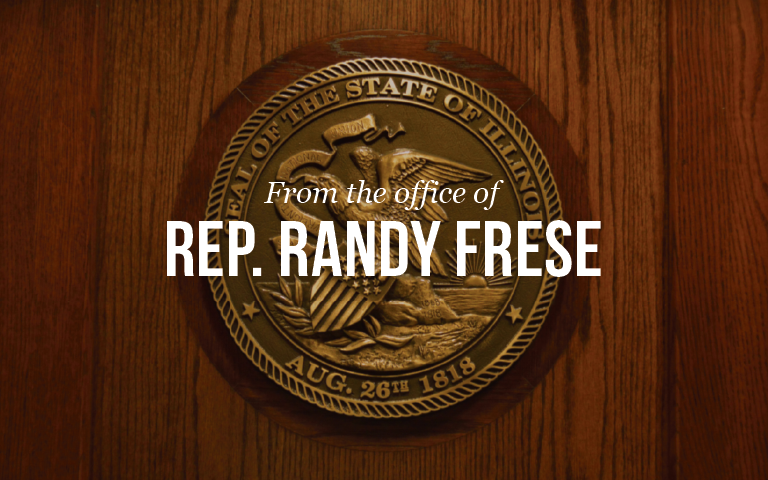 Springfield…State Representative Randy Frese (R-Quincy) passed House Bill 3213 from the House Floor with unanimous approval. To help local veterans, the legislation intends to increase accountability and clarify legal authority within the Department of Veterans Affairs. After its passage from the House of Representatives, House Bill 3213 moves to the Senate for further consideration.